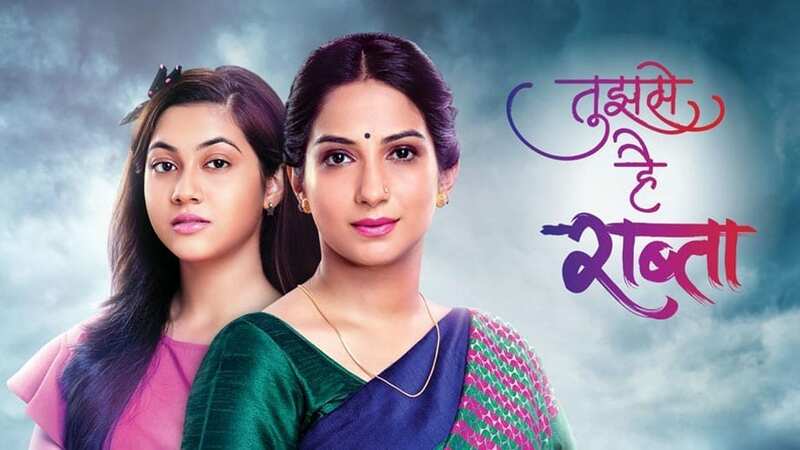 Zee Tv’s evening slot show “Tujhse he raabta” is going to witness a new twist in the tale in upcoming days. The current plot of the show is revolving around a high voltage drama and now the story is going to take and another interesting turn following some revelation and confrontation. In the upcoming track of the show we will find that Malhar and Kalyani will reach the party organized by Arthav where the letter starts insulting them. Later, Arthav and Sampada will challange them for a couple dance. To know more about the upcoming plot tune in Zee TV. Yeh Rishta Kya Kehlata Hai :- Gayatri’s pregnancy will create more drama and..
Tolvic from Las Vegas has evolved into a international brand.